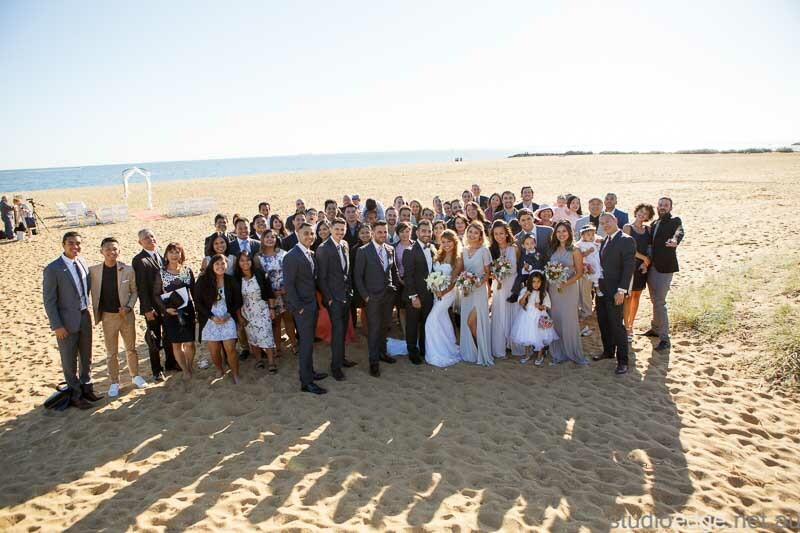 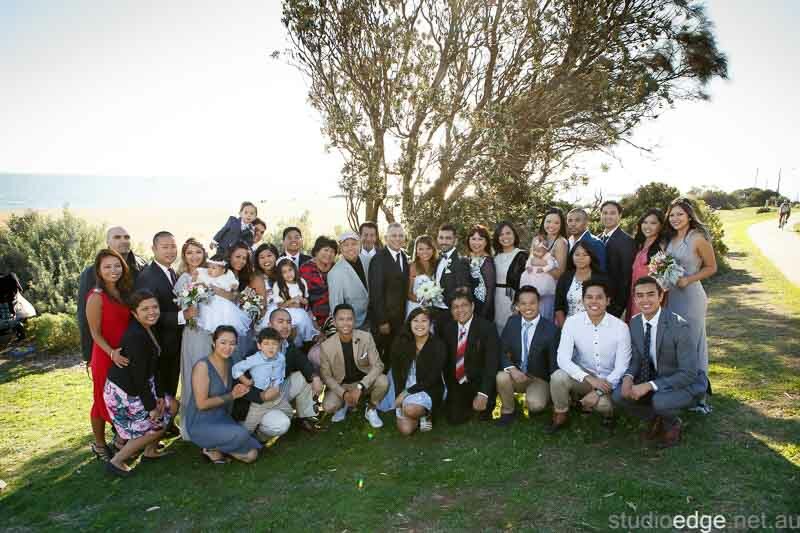 Shei and Gio were married at Brighton Beach. 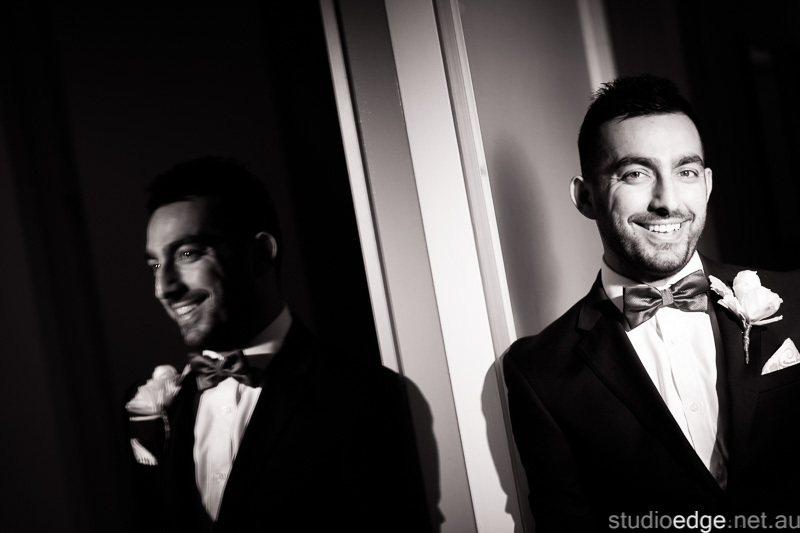 The Wedding Photography was taken on Brighton Beach, the beach houses and around Brighton Savoy.. 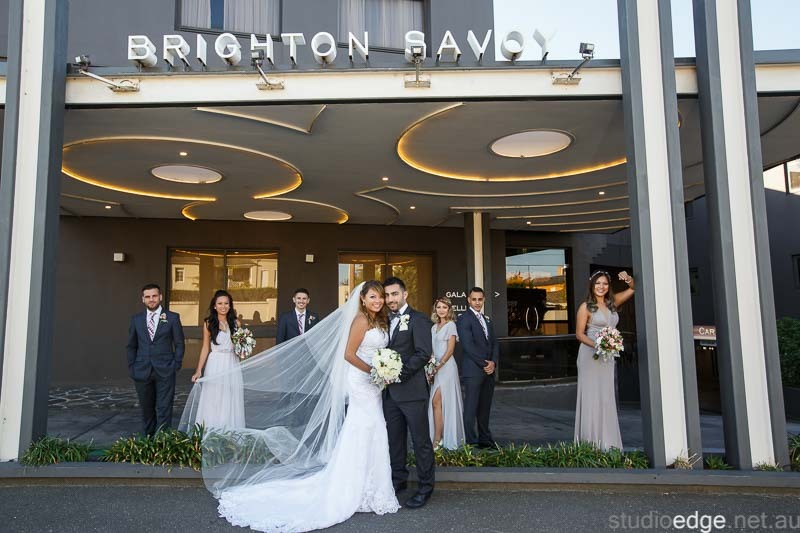 The wedding reception venue Brighton Savoy in Brighton. 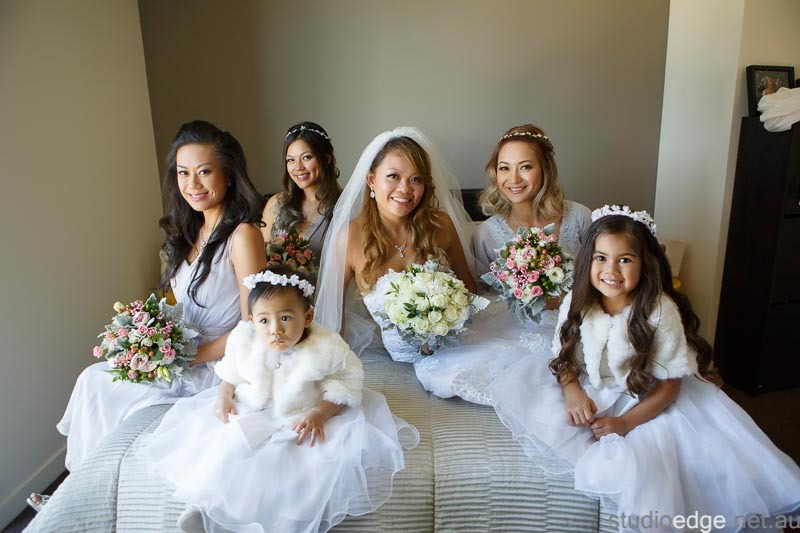 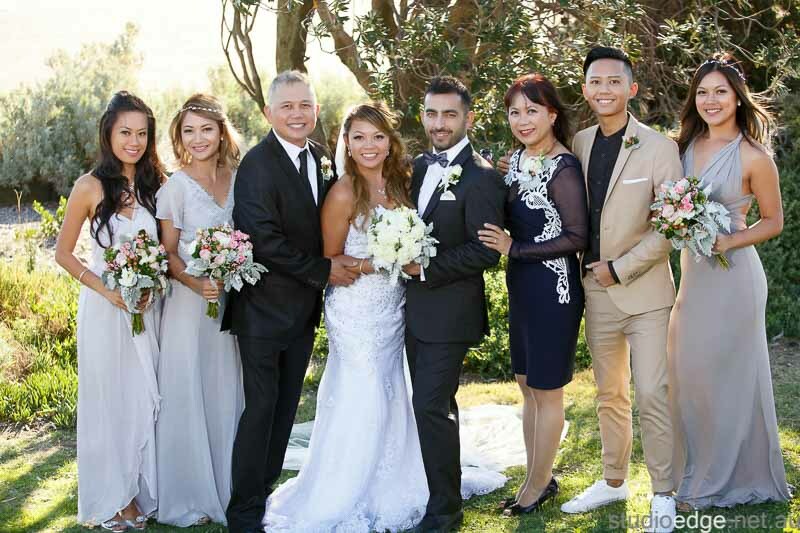 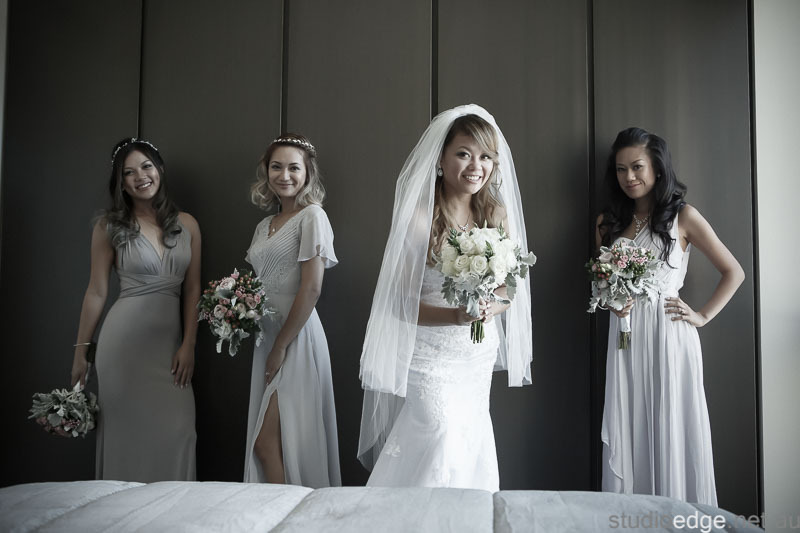 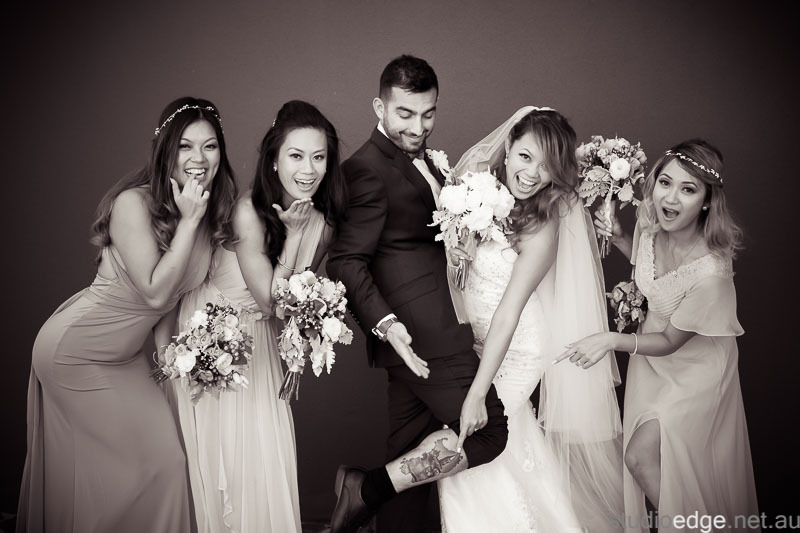 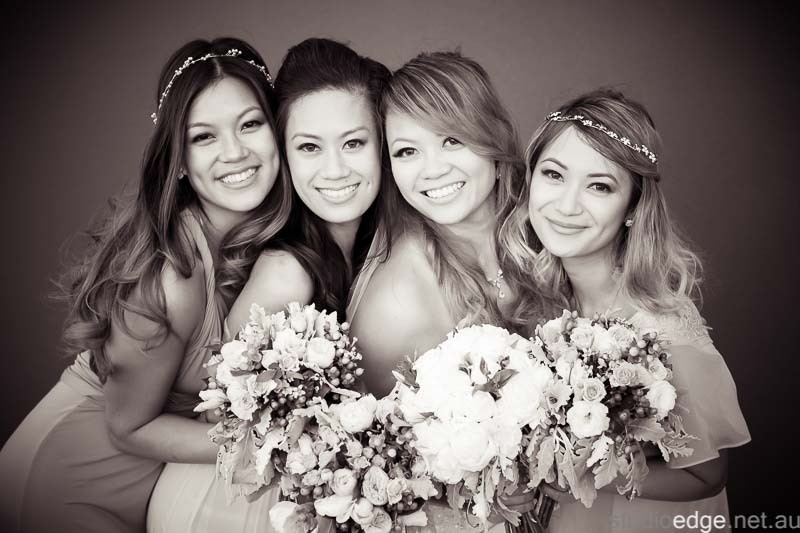 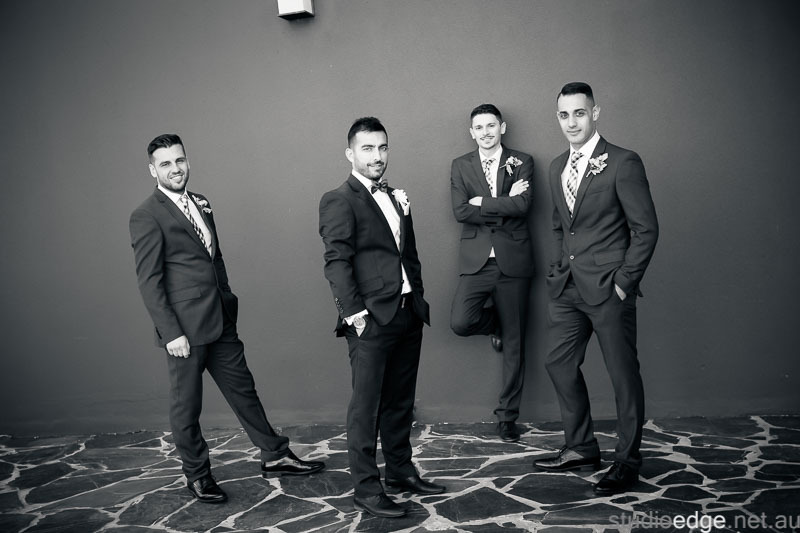 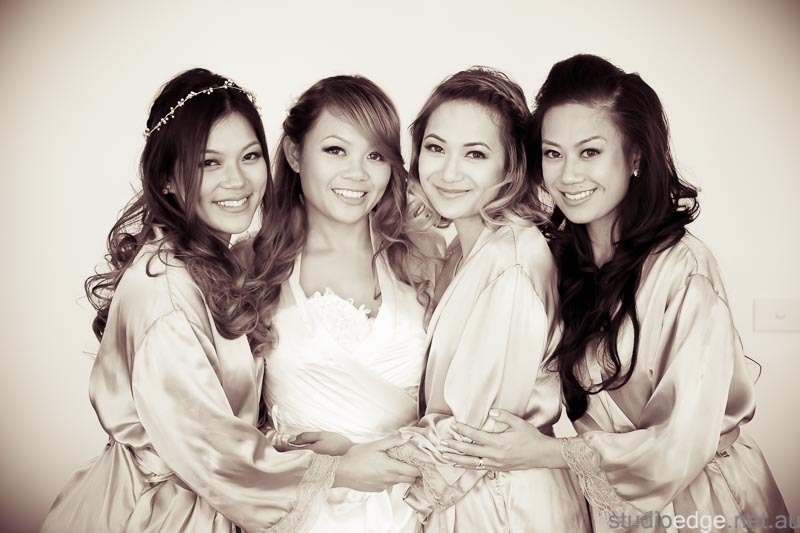 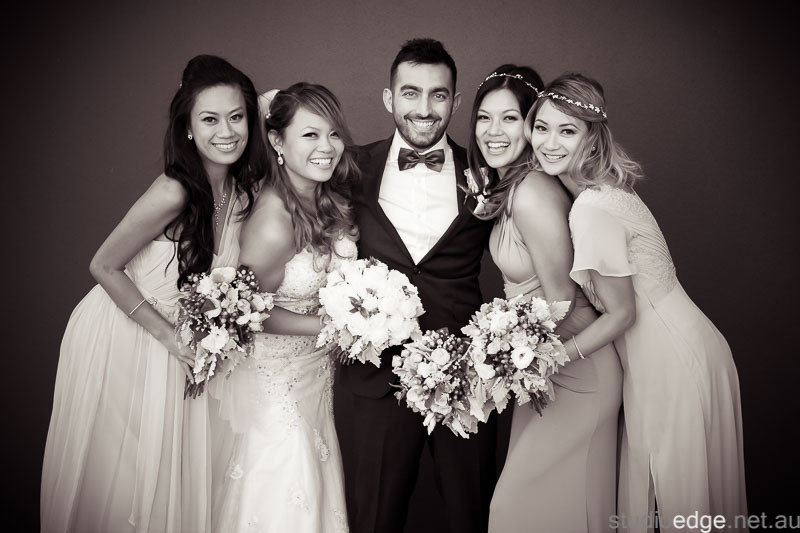 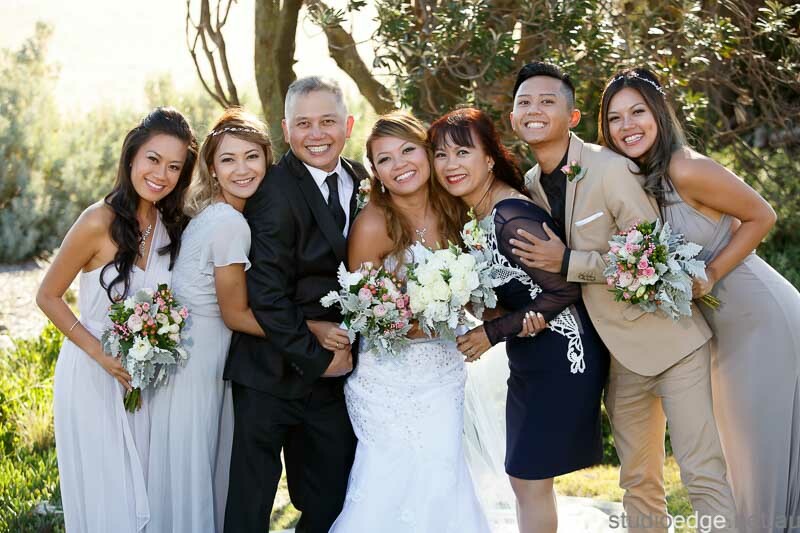 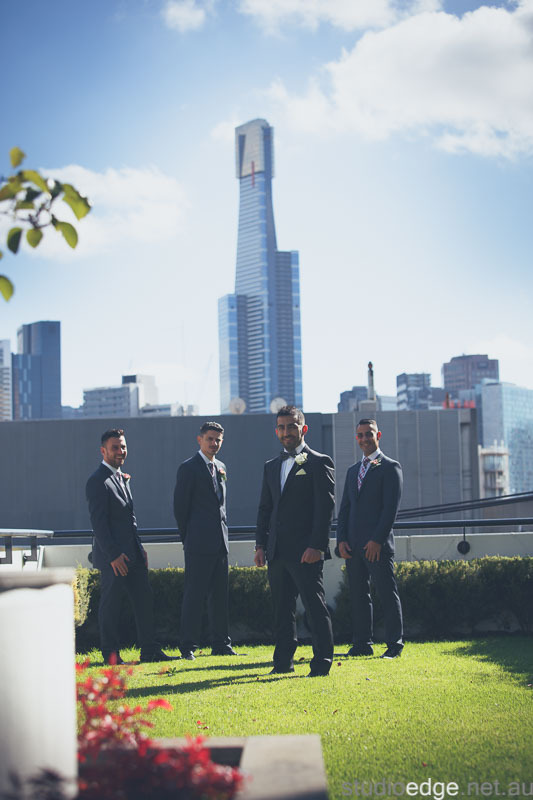 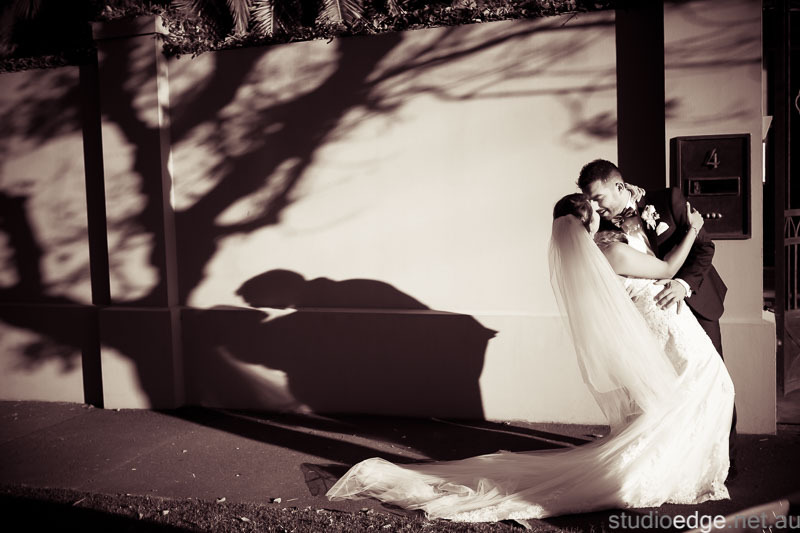 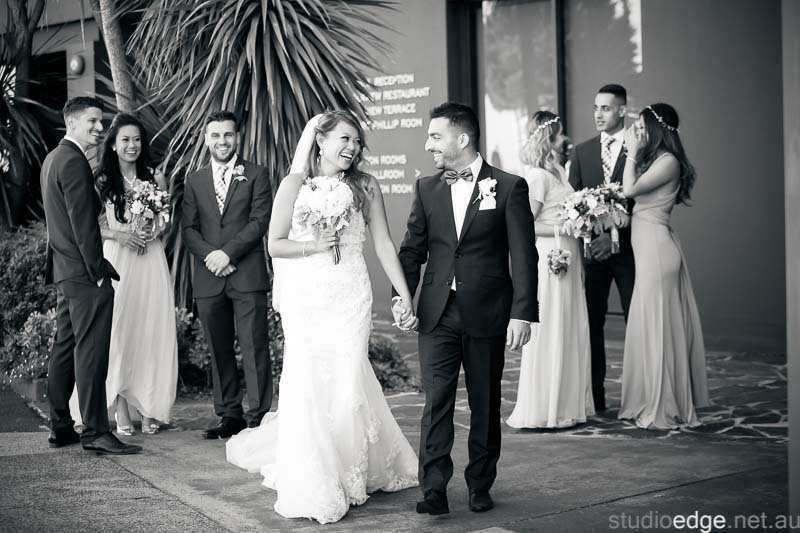 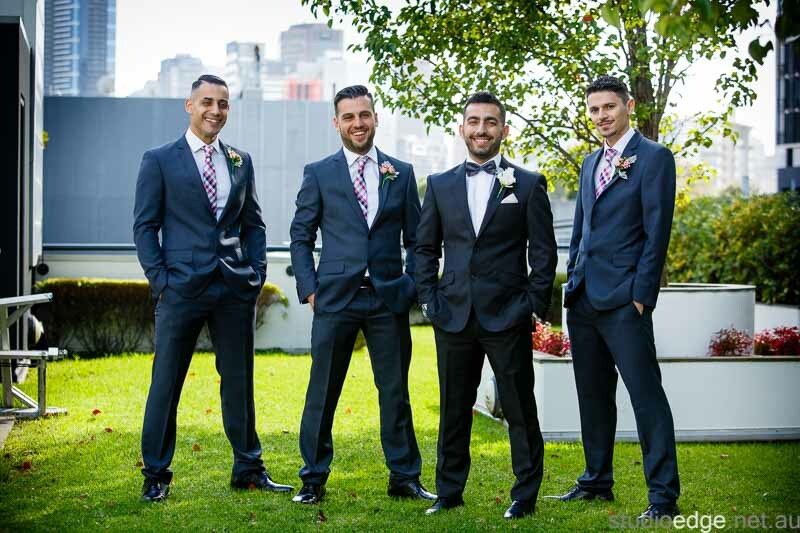 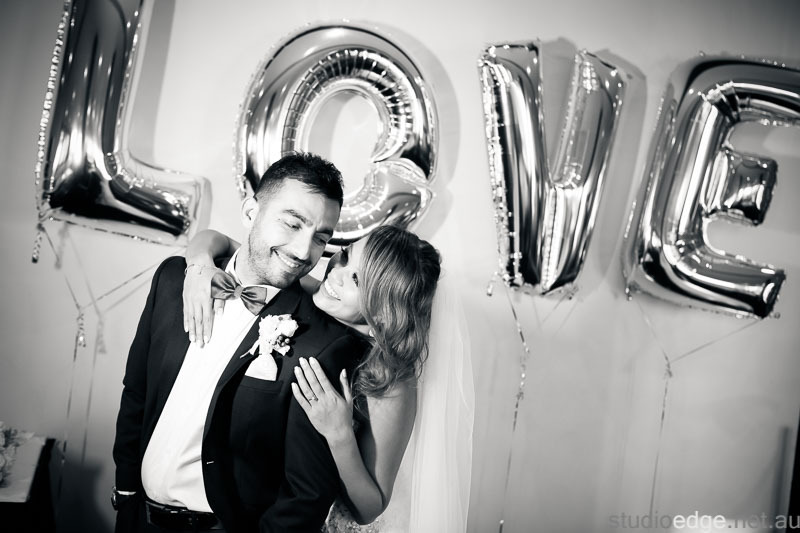 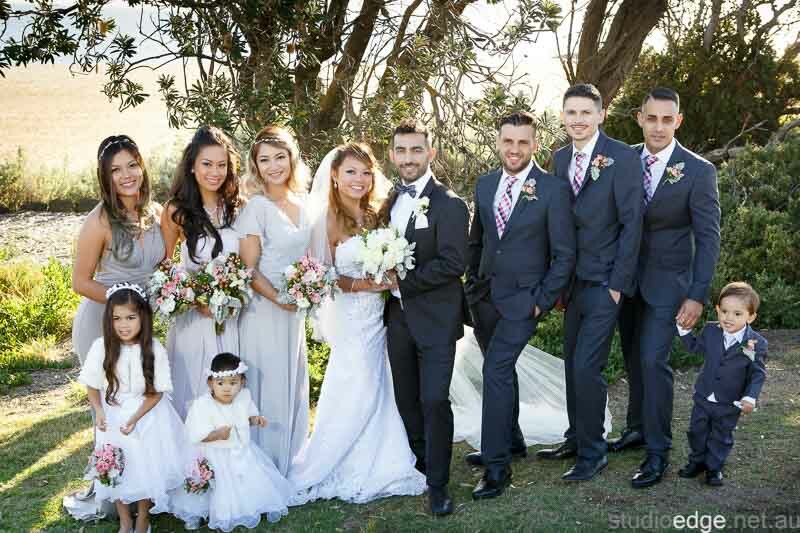 Wedding Photographer Studio Edge & Multimedia Wedding Photography and Video Melbourne.